You come from the health or clinic sector and would like to start with neurofeedback? state-of-the-art hard- & software & accessories incl. most modern neurofeedback soft- & hardware incl. brainboost was founded by Philipp Heiler (physician) and Tobias Heiler (Sports Science B.Sc. and Economics M.Sc.) and cooperates closely with the Practice For Neurofeedback of Philipp Heiler in munich. The practice is completely specialized in neurofeedback and performs more than 100 treatment hours per week. The team consists of Philipp Heiler and three psychologists as well as sports and health scientists. The brainboost GmbH further develops the applied technologies and increases the awareness of neurofeedback both in medical and non-medical application areas. This includes software and hardware development, presence and lectures at trade fairs and events, corporate applications (e.g. corporate health management) as well as project work. As a pioneer in application and technology, brainboost also supports a large number of therapists and clinics. 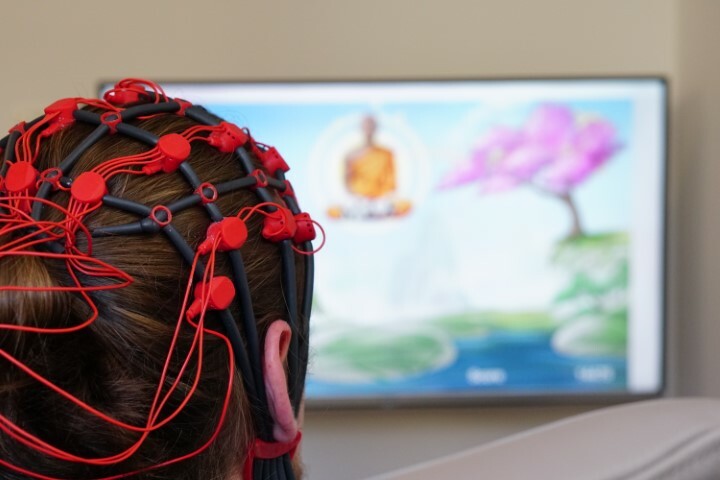 Based on this experience, the franchise concept was designed to enable a standardized and high-quality application of neurofeedback for patients. The establishment of this network and the cooperation will be based on a close partnership. The practical and theoretical training takes place at our headquarters in Munich at the Sendlinger Tor. We set up the equipment on your premises and ensure that everything functions smoothly. Neuro- and Biofeedback are methods of device-supported relaxation procedures and behavioural therapies. Patients should learn to better perceive and control unconscious processes of their body. These are measured with technical support, for example brain activity (EEG), respiratory rate, heart rate variability (HRV), muscle tension (EMG). neurofeedback provides feedback on brain activity. Unconscious processes such as relaxation or stress are reflected to the patient in an easily understandable way. 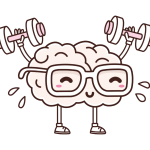 Thus on the one hand diseases, which have their origin in the brain, can be treated, in addition, mental efficiency can be increased . An improved active and passive regulation of these parameters leads to an improvement of the existing symptoms. Areas of application are psychological and psychosomatic symptoms (depression, burn-out, sleep problems, chronic stress, PTSD, migraine), as well as muscular tension and associated complaints (chronic pain, dystonia, bruxism).